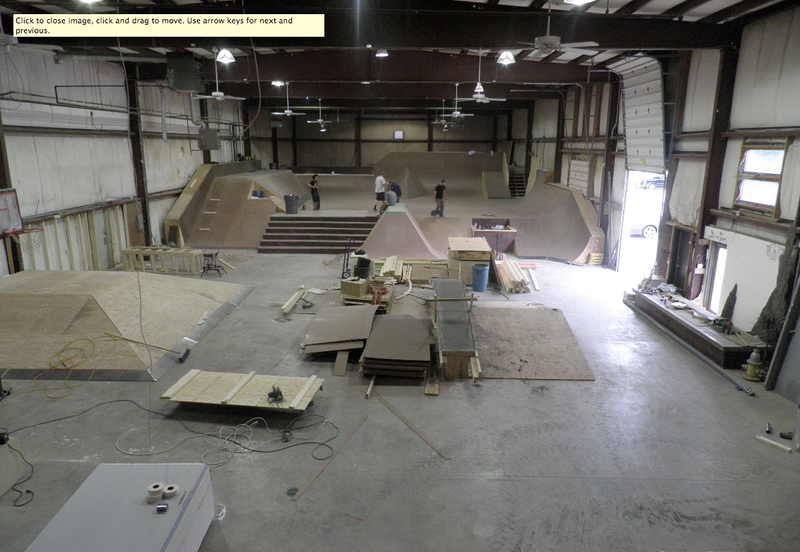 Greenside Skatepark, a super rad new indoor park opened up in Middletown, Rhode Island a few miles from where the epic old Skaters Island was. Rumor has it as of right now bikes are not permitted, but a "BMX test night" is taking place on August 3rd from 6-9. I'm told they plan on deciding if bmx sessions are going to be worth it based on the turnout and how the riders treat the park. They may have a few sessions a week, 1 session a week, or none. So get your a$$ in your car and get over to Greenside on the 3rd. I'll just be getting back from a wedding in Atlantic City so I won't be making the 2 hour trip over...but somebody get there are rep CT!